After a service professional has completed a job for you, you should give them a review. To give a service professional a review, visit the profile page of the service provider to see their reviews. To add your review, click the "add review" button (you must be logged in first). When you add your review, we also ask “Would you recommend this service provider” based on their Quality, Timeliness, Value and Service. You just need to answer “yes” or “no”. Evaluating service providers on the different criteria will help your friends get better results when they do a search. 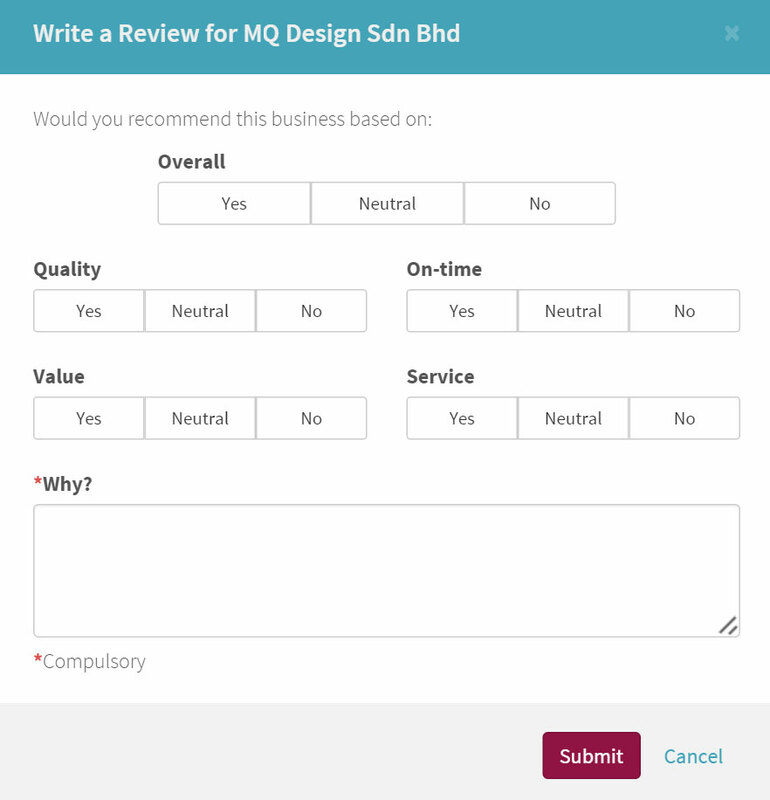 Your answers will allow us to calculate a “star rating” for the service provider. The best service providers get five stars.